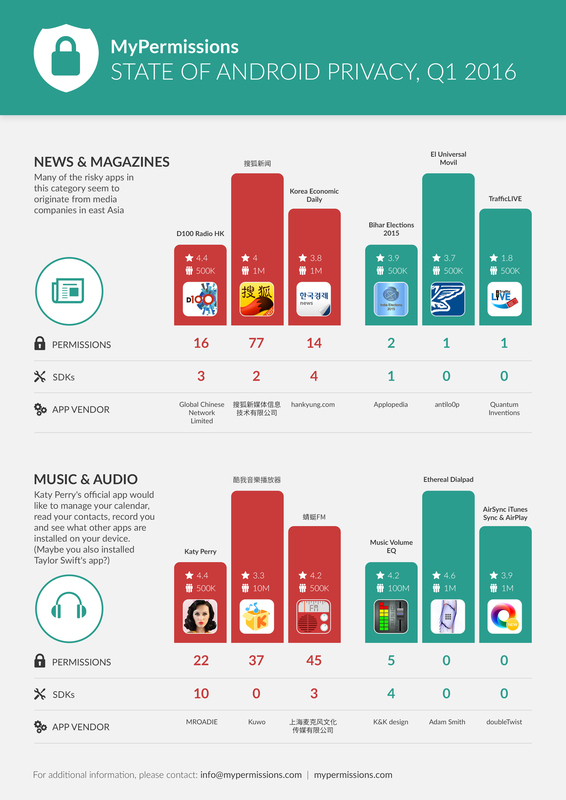 This is an overview of the privacy and security risks of the most popular Android apps based on the most common categories: Games, Music, Media, News and an overall. 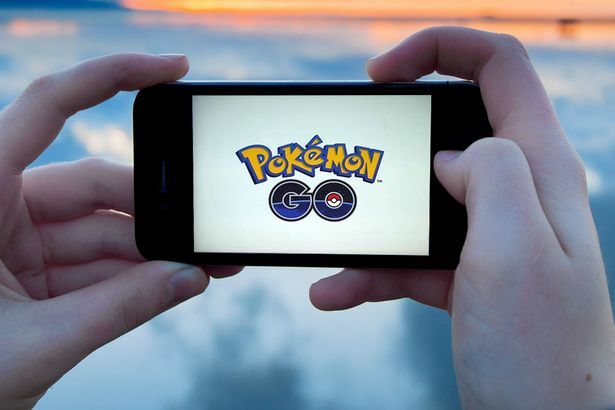 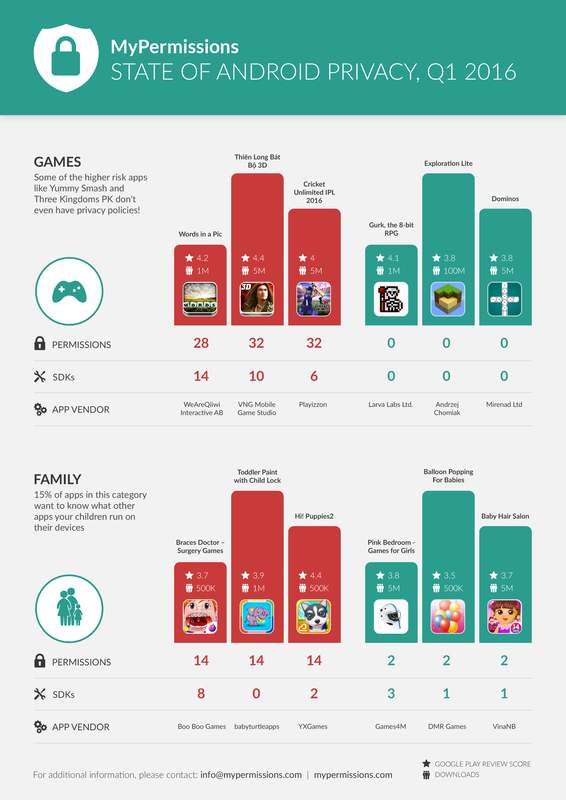 For every category, you can find the most trustworthy vs. risky apps. 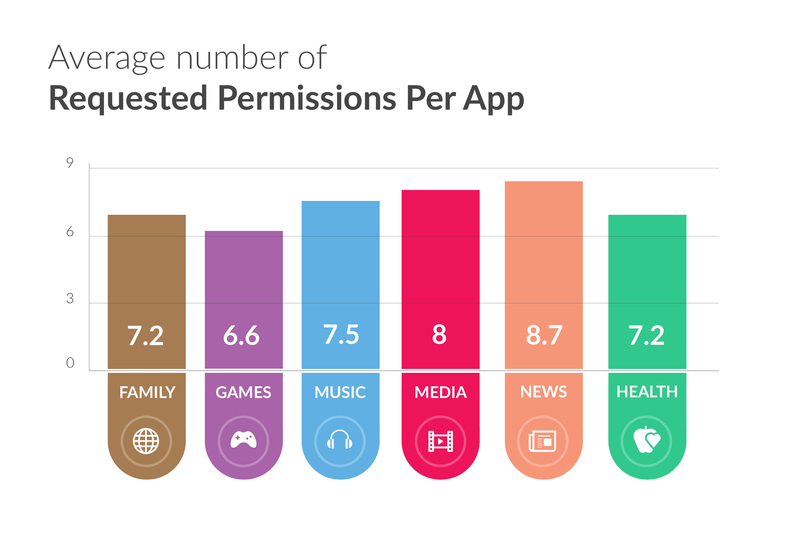 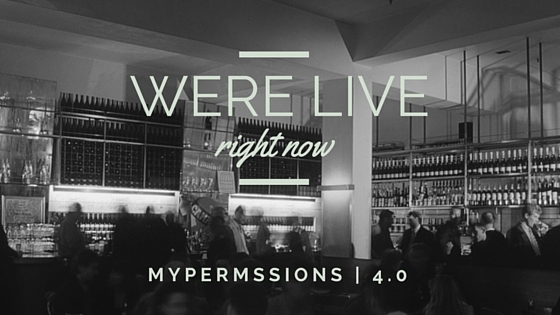 MyPermissions has collected privacy & risk information on more than 3 million apps. 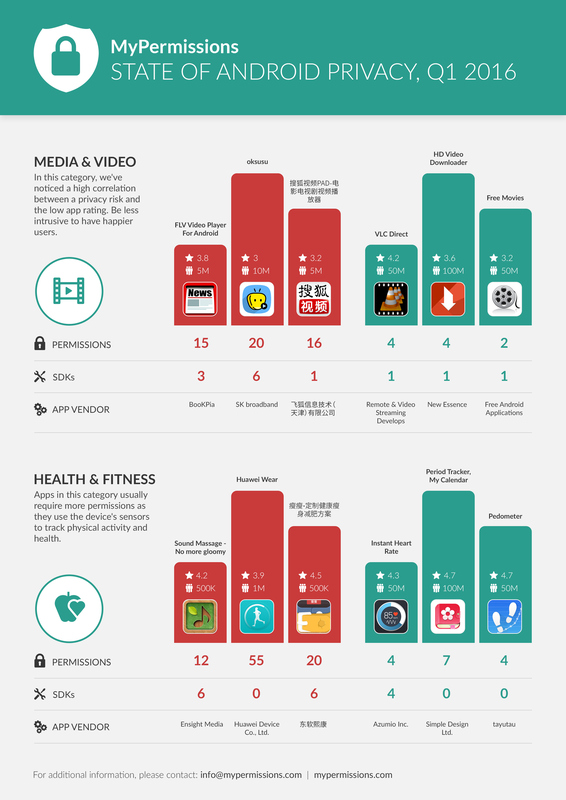 Our risk analysis engine is updated every millisecond and analyzes more than 30 data points, offering consumers a full picture of the mobile and online app ecosystem regarding personal privacy.